I don't know about you, but I always feel awful if my Christmas gifting is on-the-fly. It shows. I like to give myself time to think gifting through, and go homemade wherever possible. But when stress starts to kick in, I hit the gift card rack with my tail between my legs. Some of you are probably thinking I'm an oddball for thinking about Christmas as early as April. But some things are worth planning in advance--whether to gain extra prep time, or to gain extra sale shopping time. 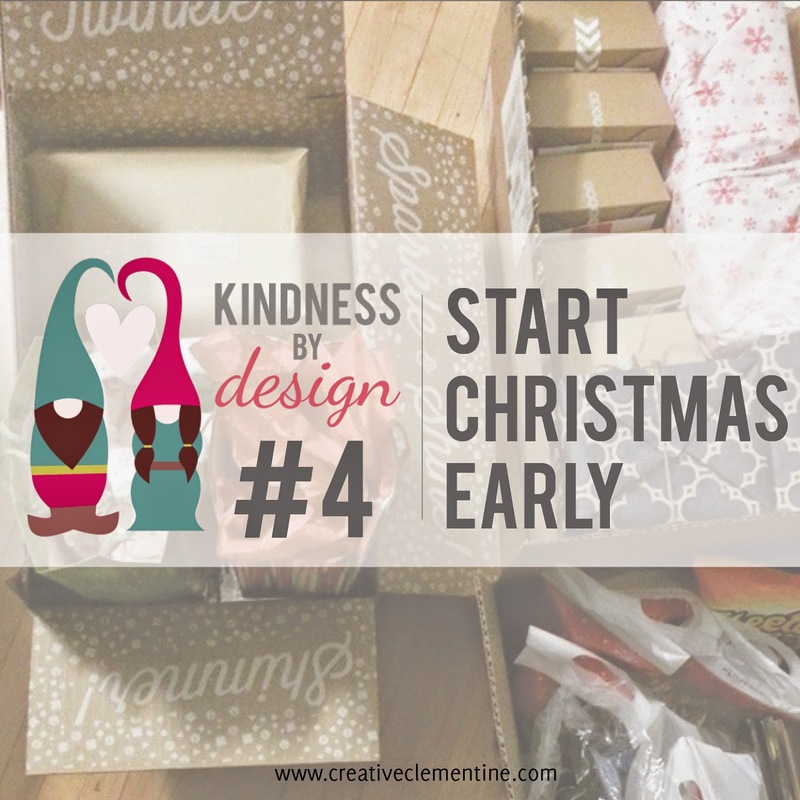 Here are five things you can do or make well in advance of Christmas to reduce your holiday scrambling, and to increase your holiday thoughtfulness. And a big perk?? They are big money-savers, too! Have a green thumb?? Use it to turn cheap seeds into beautiful plants. If you start now, you can use summer to your advantage. 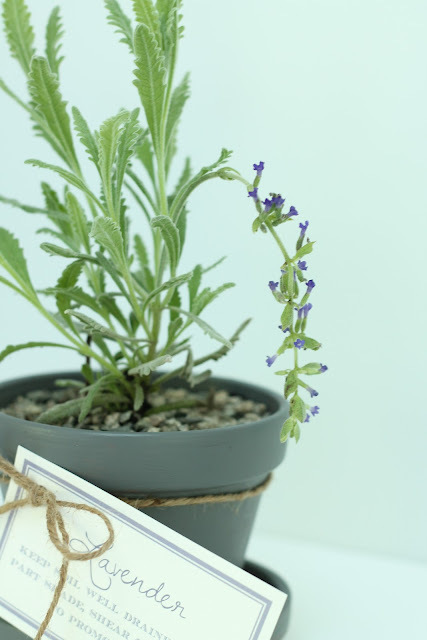 All you'll need to do is keep it alive, and pot it in something pretty. 2. Start a stash of natural cleaners. 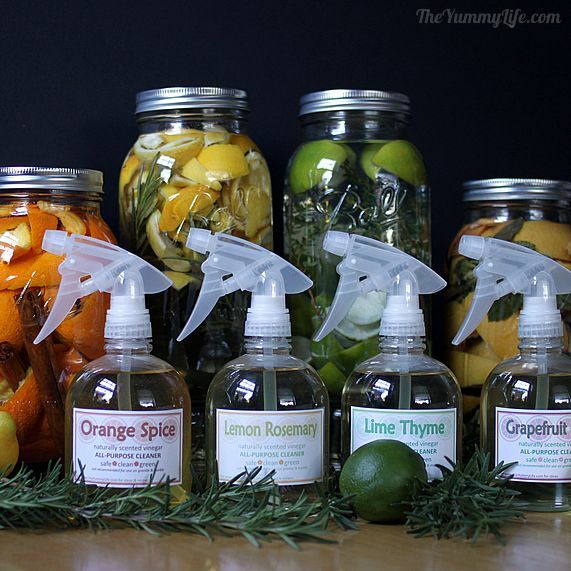 Turn a few dollars of vinegar and the discarded peels from citrus fruits into a custom scented vinegar. If you're feeling fancy, add some rosemary or other herbs for an extra scent infusion. After a few months of infusing, strain and bottle it with a cute label. Presto. 3. Collect and print photos. Family photos are always a sweet gesture. In my family, we have a million photos but rarely swap any with each other outside of Facebook. You even have enough time to plan some discrete photo shoots over the summer if you want that extra flair. Either way, framed photos are a timeless gift and can be quite effectively sentimental. 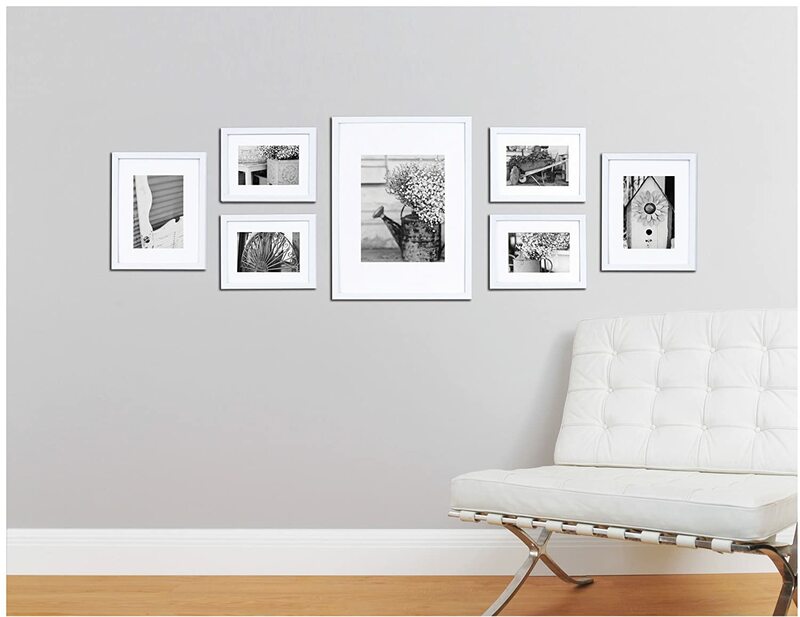 If you want to kick it up a notch, you could even plan out a gallery wall display and provide the frames. 4. Make homemade vanilla extract. Take advantage of the seasons changing! There are still sales galore on cozy mittens and scarves, and some stores even have Christmas and Valentines decor still on clearance. And even if its not seasonal, browse the clearance aisle while you shop--wherever you shop. There are a million possibilities for Christmas gifts if you have your eye out all year long! You can even go the lazy route and shop online deals, like the Amazon Deals Store. This is probably something you tell yourself to do every year, and then forget. So here I am, telling you to do it. Shop those sales! What gifts do you give yourself a head start on (Christmas or otherwise)? 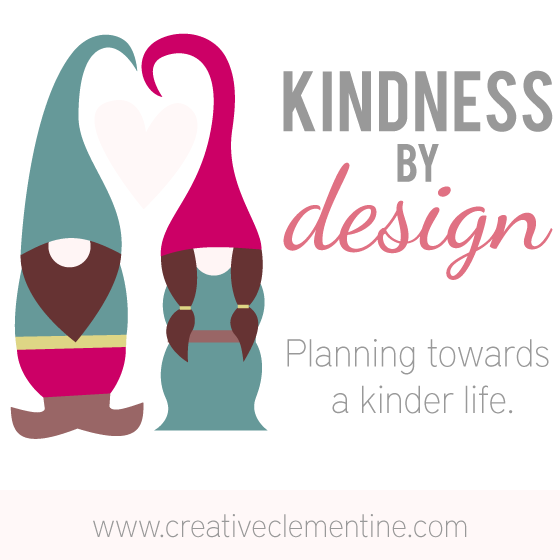 The objective of the Kindness by Design series is to build thoughtfulness into your day to day life and make random acts of kindness an easier thing to accomplish. Every year I plan to get organised early for Christmas. Hubby doesn't like me talking about Christmas until after Halloween but if you want to make things, you need to be prepared don't you. You've come up with some great ideas all of which you do need to think about now. I'm lucky in the sense that my shopping list for the holidays is pretty small and pretty easy, but I love the idea of the homemade cleaners and vanilla. I'm adding those to my to-do list. For myself and for gifts!